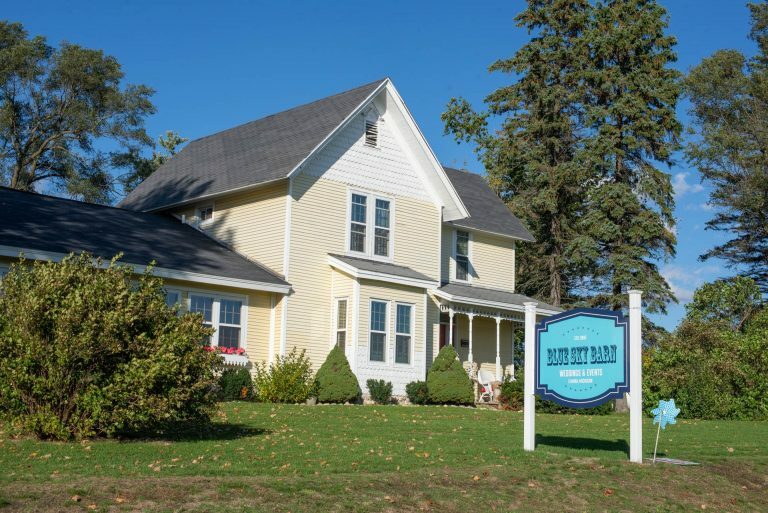 Welcome to Blue Sky Barn! 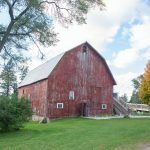 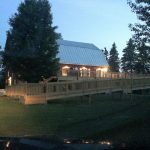 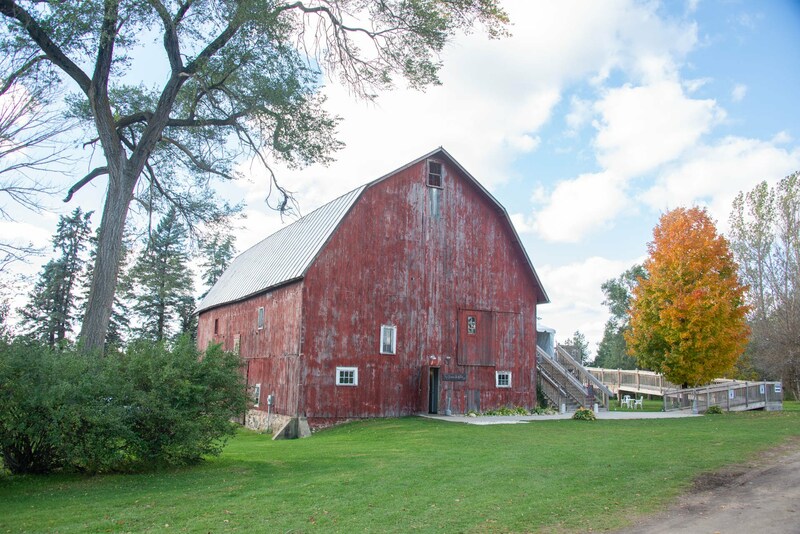 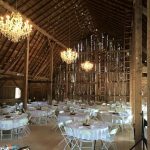 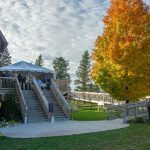 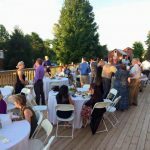 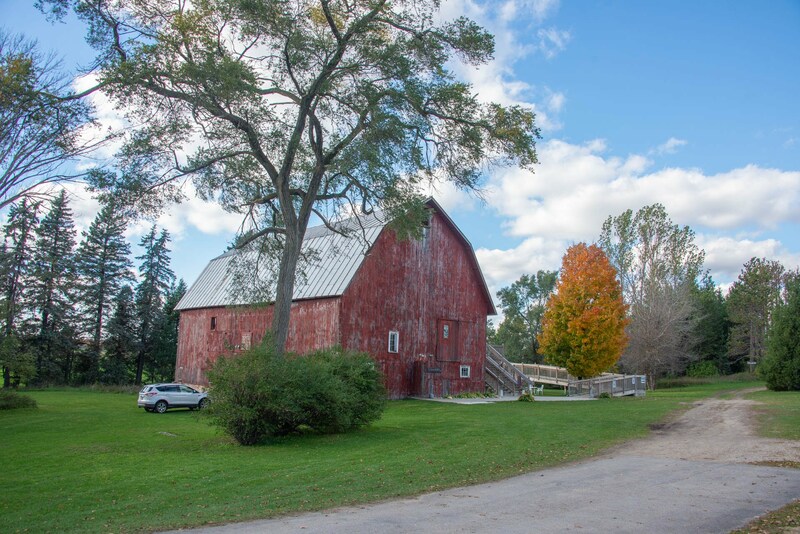 A great vacation and wedding destination for an unforgettable country farm ceremony and reception, Jordan Valley Barn is a Northern Michigan rustic wedding barn and event venue that offers you an unforgettable country farm ceremony and reception in a beautiful indoor or outdoor setting. 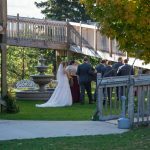 • votive & pillar candles that are battery operated. 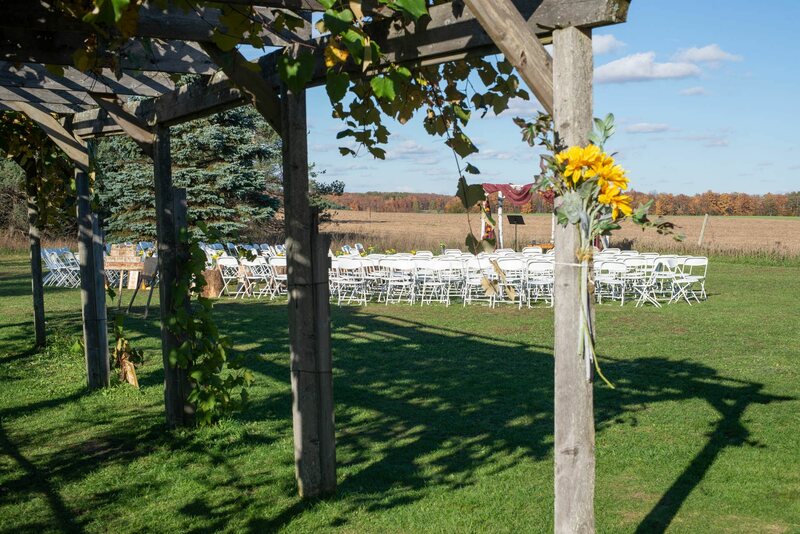 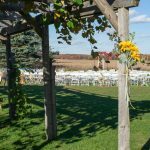 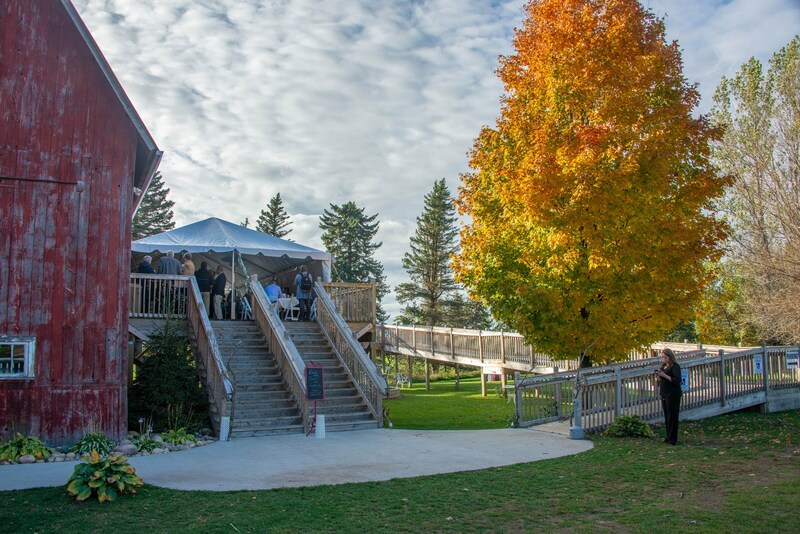 Jordan Valley Barn provides a beautiful outdoor ceremony site with seating for 250 guests. 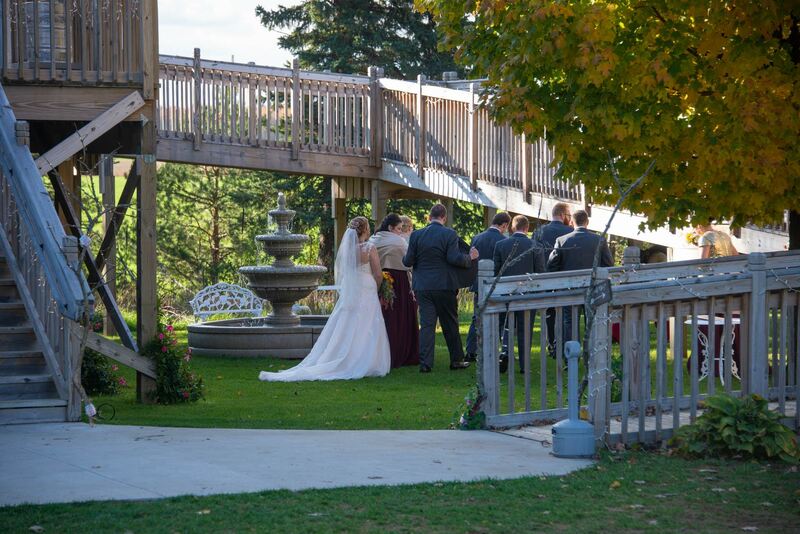 The 4,400 square foot barn creates an elegant, yet rustic setting, for both your ceremony and your reception. 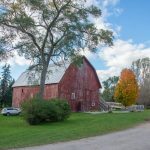 A unique feature of this location is a 4 bedroom/4 bath on-site guest house. 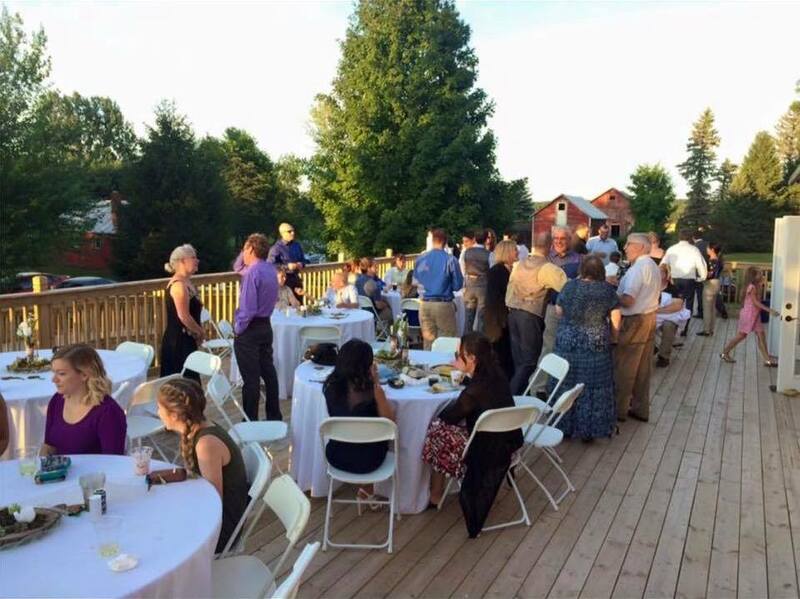 Staying on-site will make planning, decorating, and celebrating simple and stress free.